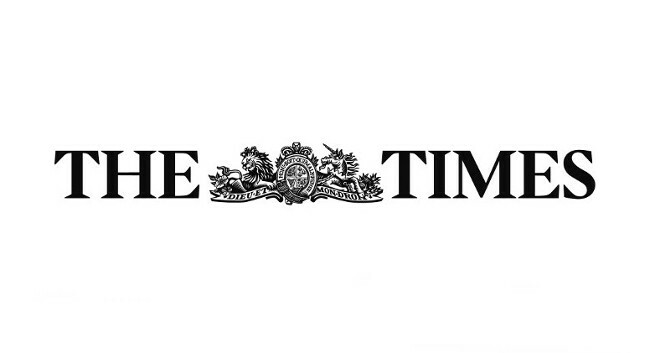 The Times has appointed Hannah Skelley as a fashion assistant. Hannah was previously on the Fashion Finder desk at the Daily Mail. She can be found on Instagram.